We were founded in 1992 upon the premise of offering homeowners and real estate professionals a quality product that actually works and a marketing tool that delivers honest results. In the early 90’s there was not a reliable home warranty option on the market. 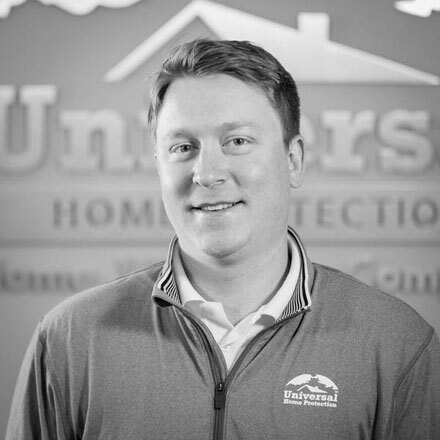 Stemming from complaints of several Realtors® in the Madison area, the idea for Universal Home Protection was born. The Realtors felt to better serve their clients they needed to be able to offer a home warranty that worked for both their sellers and buyers. 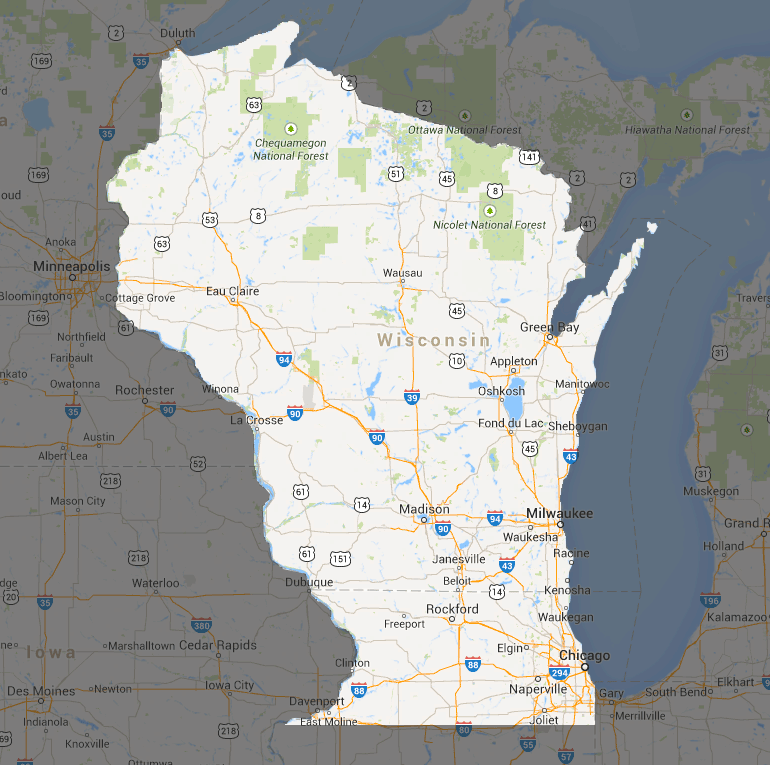 Determined to distinguish ourselves from the other national companies and to provide our community with a better option, we started as a small company that only serviced Wisconsin. We believed our product and our customer service would separate us from the national companies. Today we’re still a small, family like company, but due to demand, we’ve expanded our service into the northern part of Illinois and the Chicago area. As our customer’s needs increase and the demand for our product grows, we promise not to deviate from who we are or why we were established. 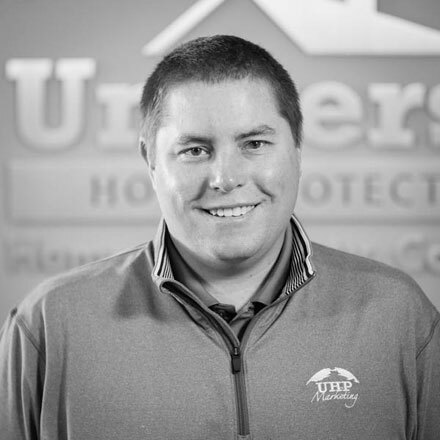 James started with UHP in 1998 and worked closely with Will to improve our protocols and expand our market share. James earned a bachelor’s degree in Business Administration from St. Norbert College in DePere, WI. Working within the real estate industry is a natural fit for James, as he grew up with relatives as Realtors, developers, lenders, and appraisers. He is instrumental in cultivating a positive work environment and says he is extremely fortunate to work with such a remarkable team. James believes strongly in community involvement and currently serves on the Board of Advisors for Coaches vs. Cancer for the American Cancer Society, the Board of Directors for Big Brothers Big Sisters of Dane County, and the Board of Trustees for Edgewood High School of the Sacred Heart. Will was born on a farm near Mt. Vernon, WI and attended a one room country school, Verona High School and graduated from the University of Wisconsin – Madison with a bachelor’s degree and a commission as a 2nd Lt in the Air Force. He proudly served in the Air Force for 22 years. Upon retirement from the Air Force, he joined First Realty as a Realtor and later served as GM. 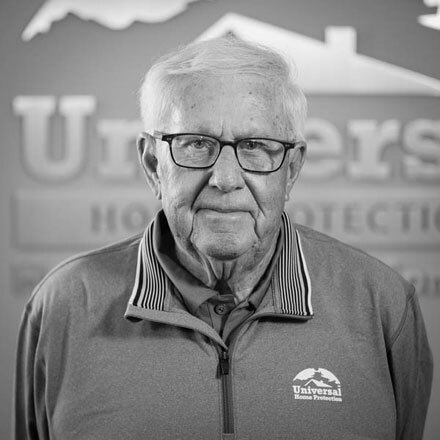 In 1992 he was tasked to form Universal Home Protection, which began operations in October of 1992. He enjoys our family atmosphere and, for some reason, thinks working here is better than retirement. 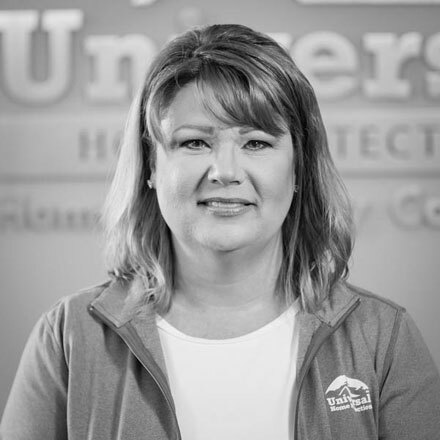 Holly joined us in 1999 after moving to Wisconsin from North Dakota with her husband and has been a tremendous asset ever since. Holly has a degree in Business Management from Northland College in Minnesota. Her witty personality, positive attitude and organizational skills hold our team together to ensure cohesive day to day operations. She thinks our best attribute is that we are small enough to be able to provide superior customer service, and she enjoys being a part of a small company that has a wonderful working environment where everyone gets along and works well with each other. 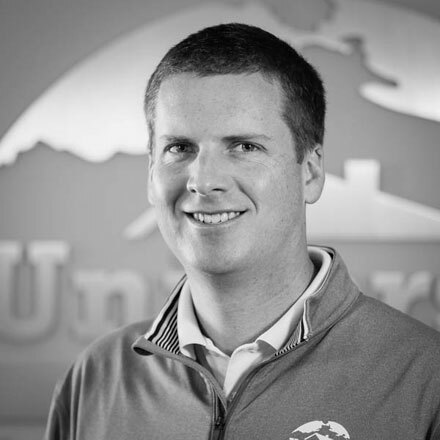 Joe joined our team in 2005 shortly after earning his bachelor’s degree from the University of Wisconsin- Oshkosh in Journalism with an emphasis on advertising and public relations. Joe is a Madison native and plays a pivotal role in communicating and promoting our warranty within the real estate community. His positive outlook and demeanor are critical to the fabric of our company’s culture. He enjoys working for a small, successful business that commits to a family environment and supports our community. Josh grew up in the Fox Valley and has lived in Madison since 2000. He received a bachelor’s degree in English from the University of Wisconsin – Madison with an emphasis on creative writing and literature. Josh joined us in 2010, and as the Contractor Relations Manager he enjoys working with and supporting small businesses throughout Wisconsin and Illinois. He’s also thankful to be working for a company that supports our community and local charities. Adam grew up in Green Bay and received a Bachelor of Business Administration from the University of Wisconsin – Oshkosh in 2005. 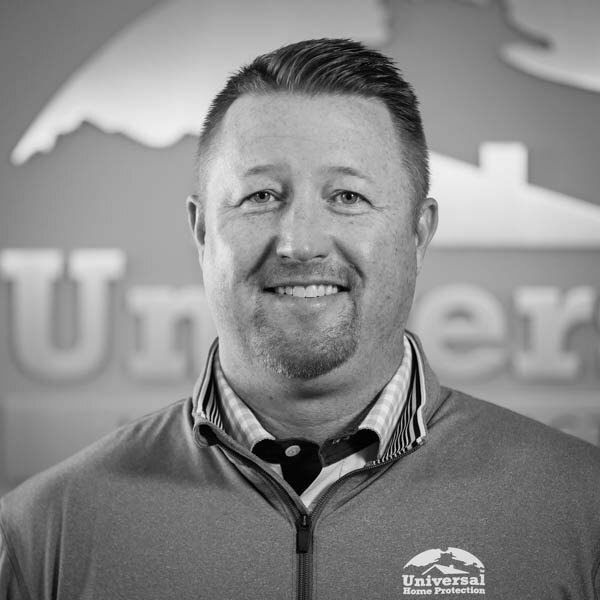 He joined our team in 2007 and recently helped establish UHP Marketing, LLC, which specializes in personalized apparel and marketing products.